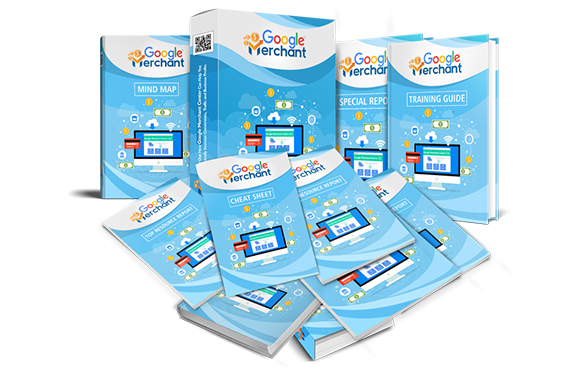 The vast majority who purchase PLR products never really get around to executing them. Rather, it just sits on their hard drive gathering "digital dust." Today I'm going to teach you some top tips how to change this. This is a short video explaining some top ways to help make money using private label right products. Within this short video, you're going to learn 5 powerful tips to help you perform better when working with PLR products. And in return, will help you to make more money with them. For anyone who is not interested in watching the video tutorial, I've outlined the most important points below. This will give you a quick insight. Most people who PLR never actually get around to implementing it. 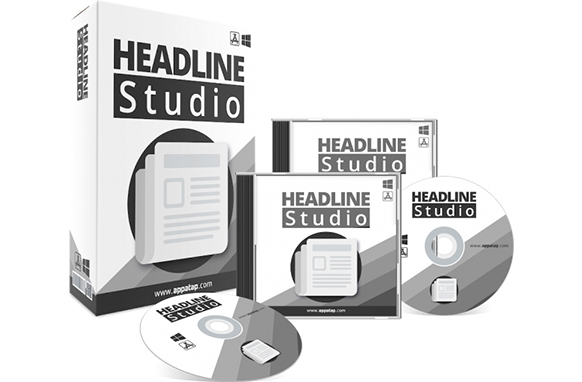 We're going to look at a simple five-step process for taking a PLR package and getting it up and selling. 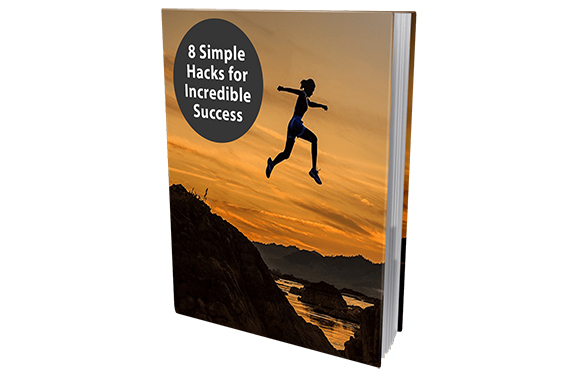 One of the drawbacks to PLR is that everyone who buys it gets exactly the same content. Get some new graphics made for it, tweak the sales letter and make it “look” like something different. 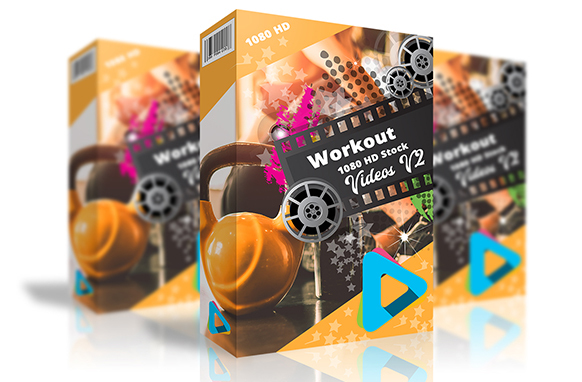 The next stage is to get the sales page, download page and any other pages included with the package. It's better to sell it from an existing site and actually have it selling than to wait. You'll need some sort of order processor to process your customer's payments. Don't over analyze this step. 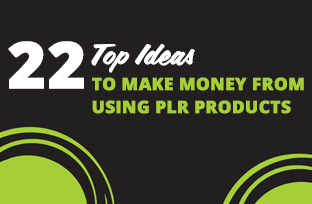 You should always build a list of buyers for anything you sell, and PLR is no different. Offer a bonus of some sort for opting in to improve your conversion rates. Once the delivery system is set up, it's time to send traffic to the sales page and start taking an order.